Oz_Travelette hasn't logged any travels yet. I've visited the city numerous times in my life and have spent the past two years living there! It's an amazing gem of a city with lots to offer and explore... It is one of my favorite city's in the world. 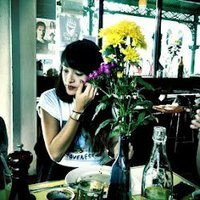 » Ask Oz_Travelette a question about Melbourne.